When it comes to high-flow/high-head pressure needs the Reeflo pumps are the way to go. With two different impellers, their value is that much greater. Reeflo is by far one of the most sought-after pumps for commercial systems, because they last a long time, built well, and they are quiet. They are not the smallest pump on the market but if you have the room they are the way to go. Energy efficient, quiet and cool operation with maximum durability. 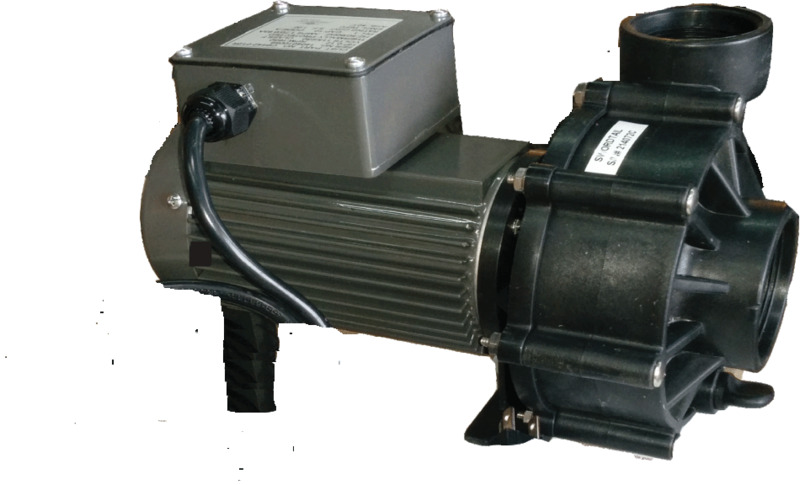 Hybrid model includes kit to easily switch between Dart and Snapper pumps thus allowing you to dramatically change flow rate and power consumption to best meet the needs of your aquarium set up. ReeFlo pumps are hands down the best high flow/ high-pressure pumps on the market. They are the most affordable, lowest wattage, and quietest pumps in this class. ReeFlo also provides top notch customer service. We have, along with our customers, personally found ReeFlo to be extremely helpful with questions and troubleshooting.